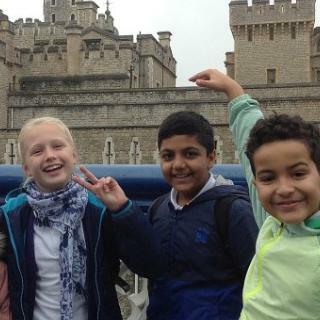 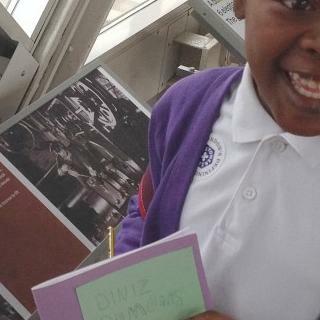 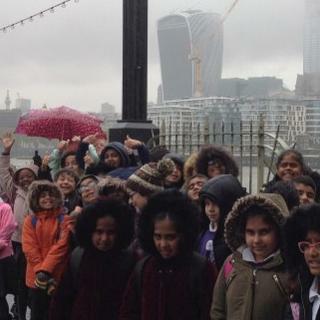 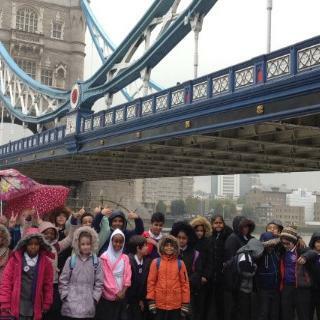 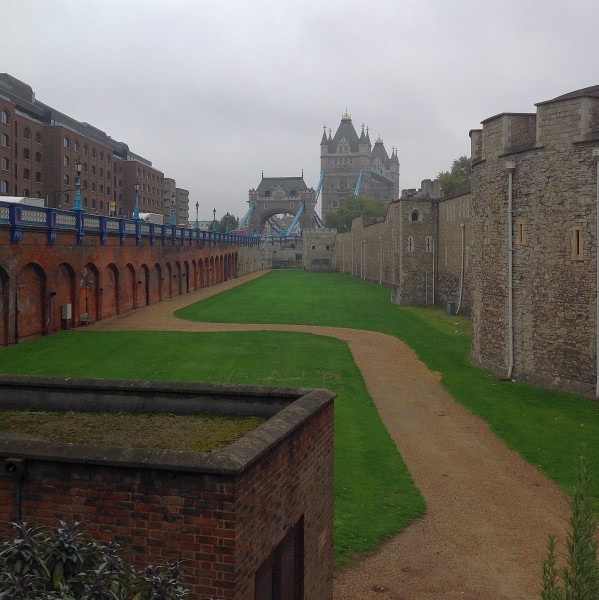 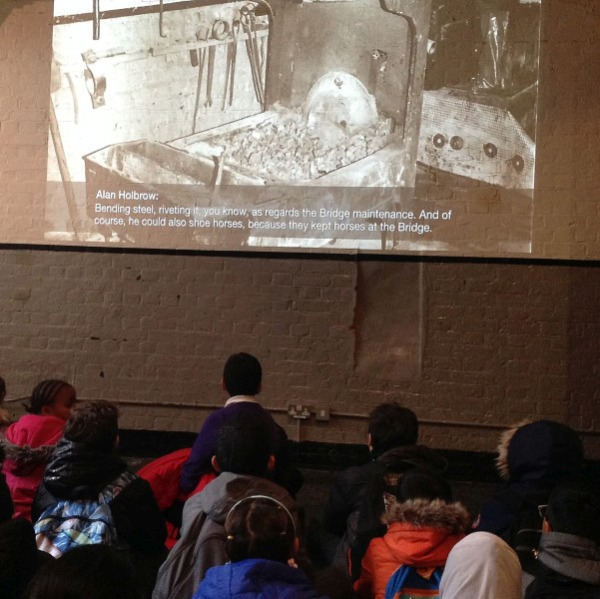 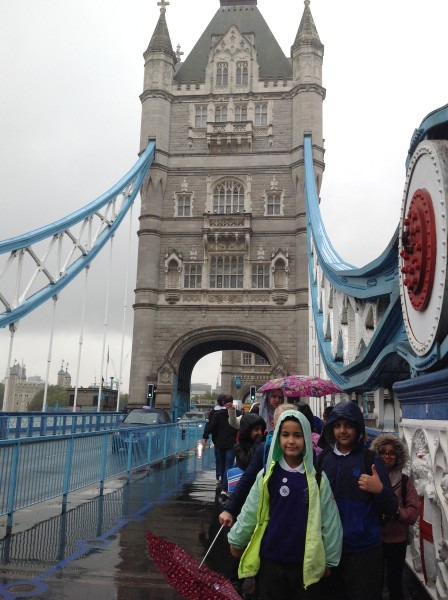 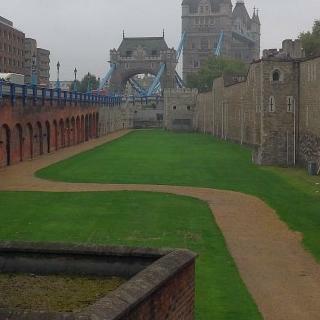 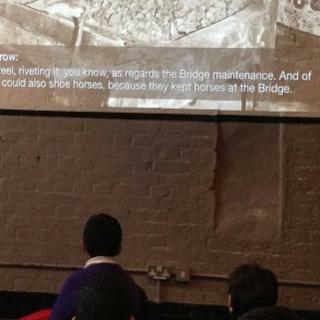 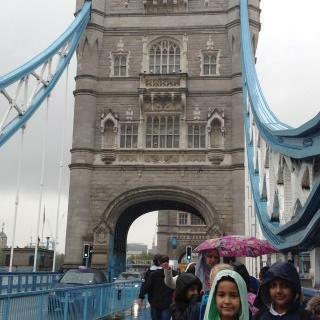 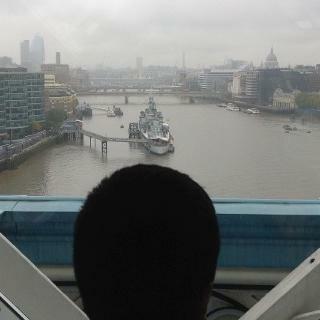 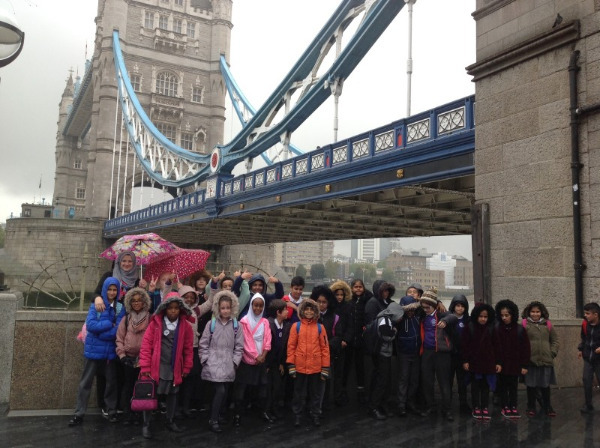 Year 5 had the opportunity to visit the infamous Tower Bridge - a bridge often mistaken for London Bridge. 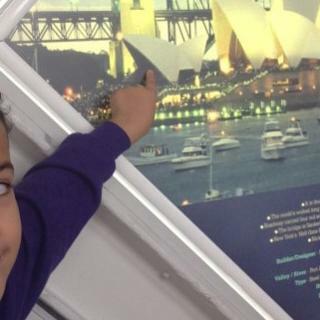 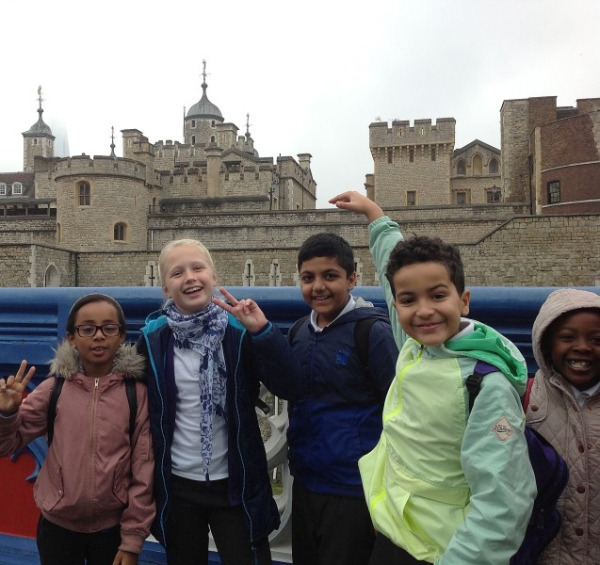 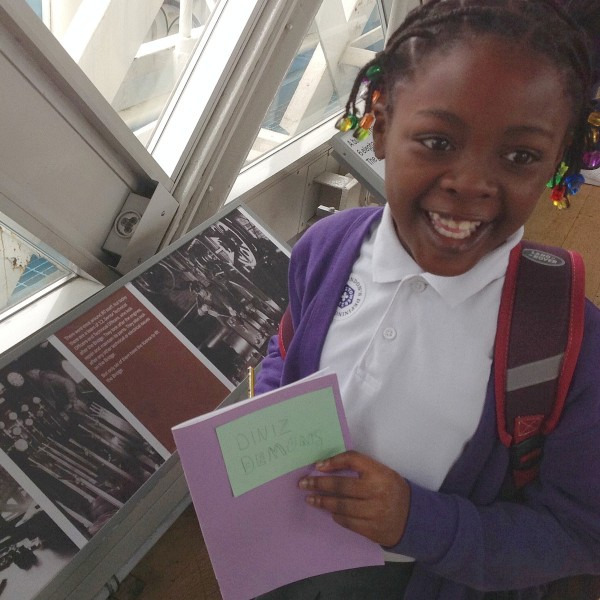 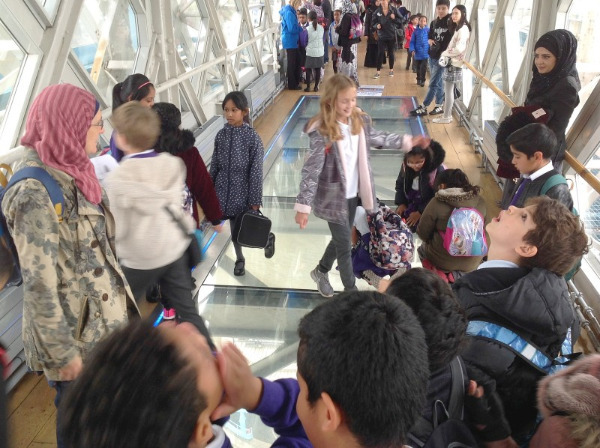 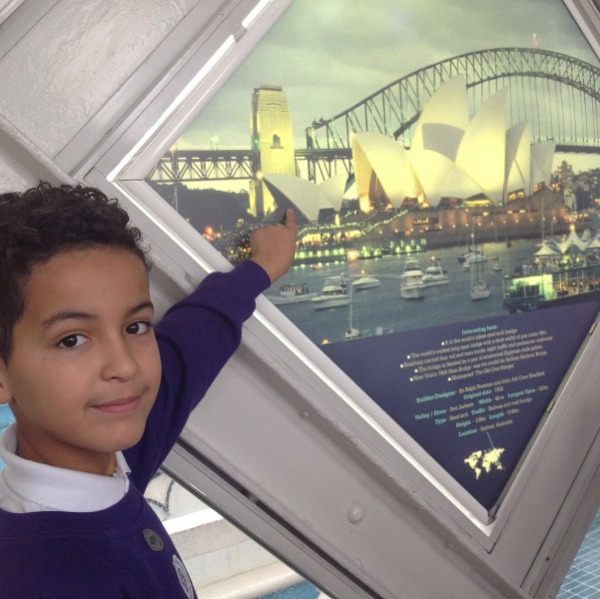 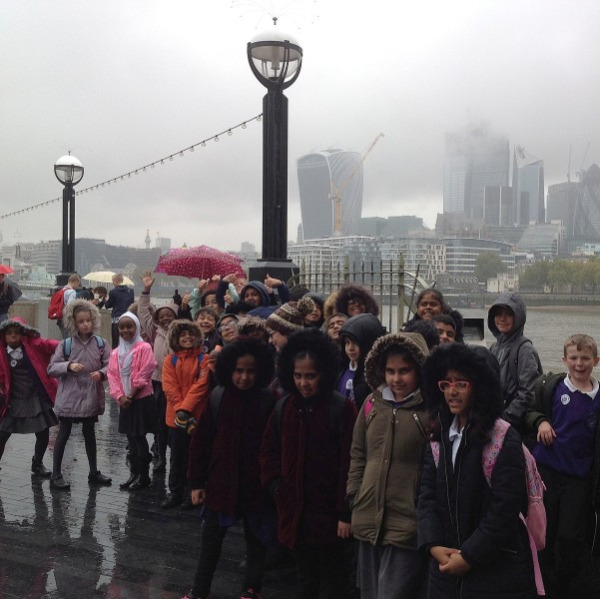 The children were very excited to see the bridge up close and walk 42 meters above River Thames to the very top where we got a brilliant view of many other famous landmarks offered in London's beautiful skyline, including: Tower of London, The Shard, St Paul's Cathedral and many more. 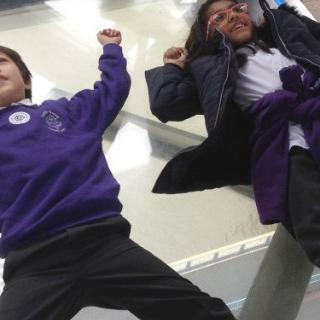 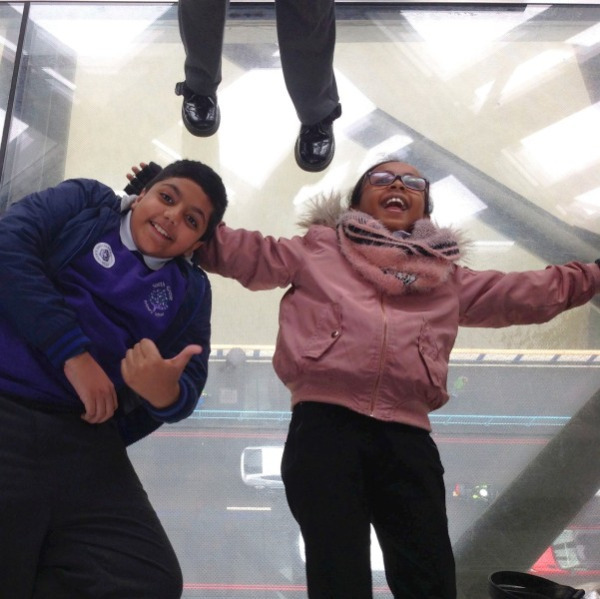 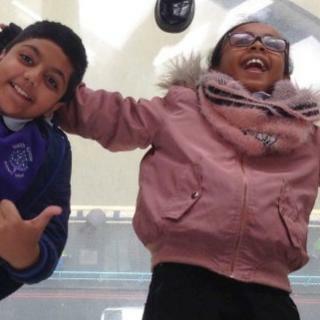 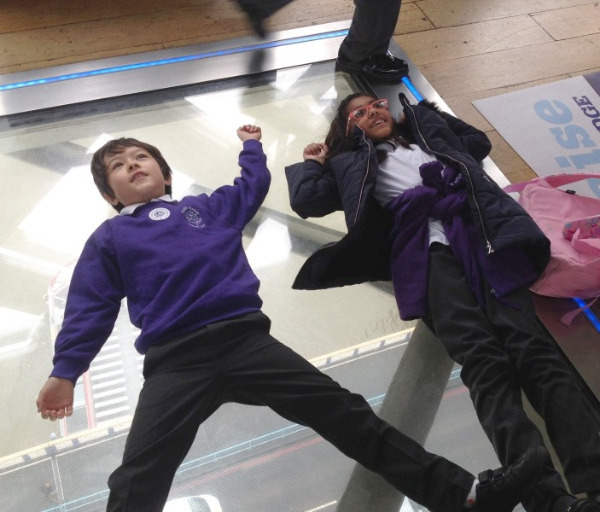 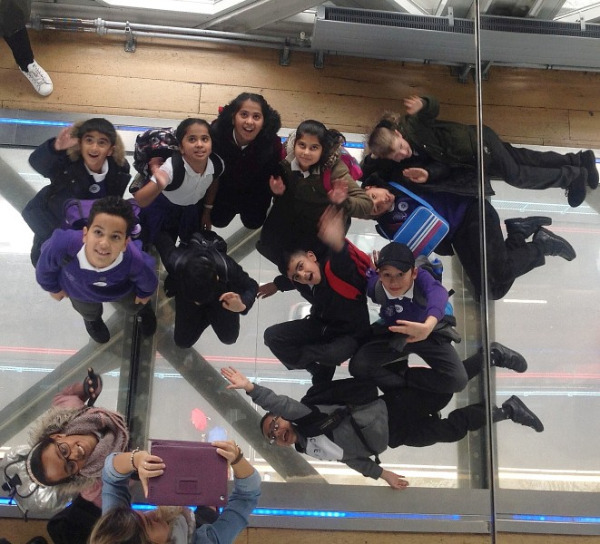 A favourite moment for many of the children was getting to walk along the glass floor - some being even brave enough to lay down! 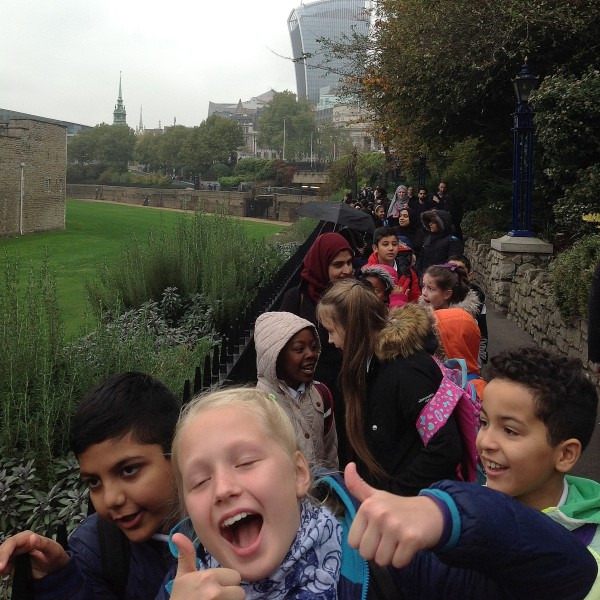 I discovered that over 432 people were needed each and every day in order to build Tower Bridge and that it took eight years in total to build! 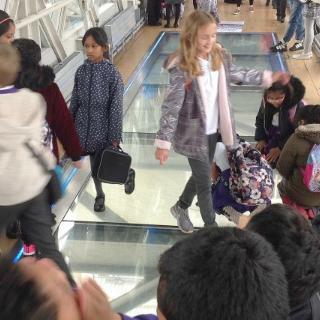 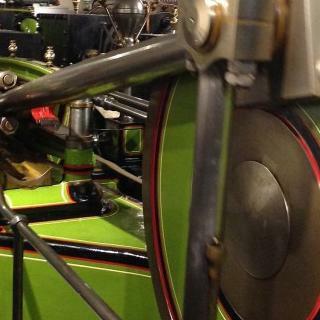 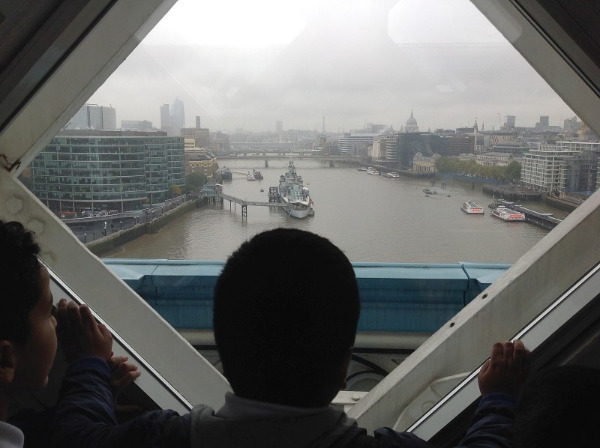 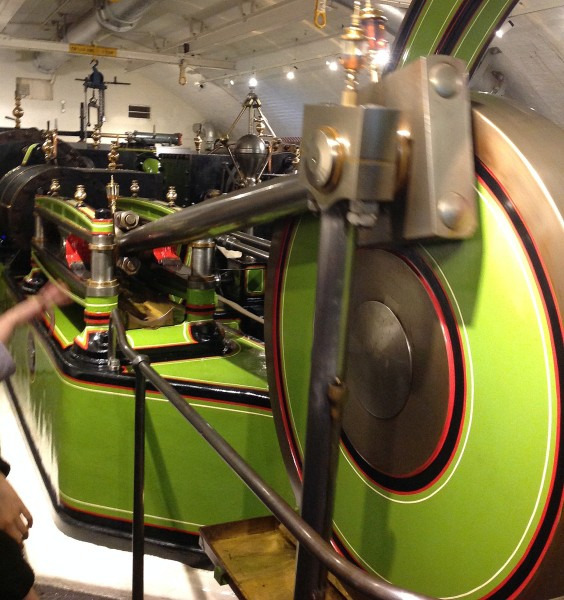 Did you know that if you stand on the glass floor you can see the River Thames underneath as well as the bascules which open and close the bridge?! 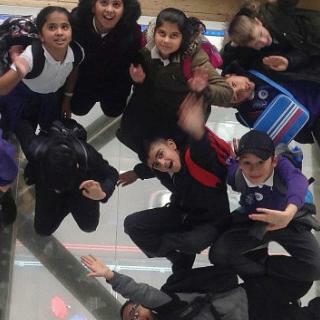 I really enjoyed walking over the glass floor and you could see all the people walking underneath you. 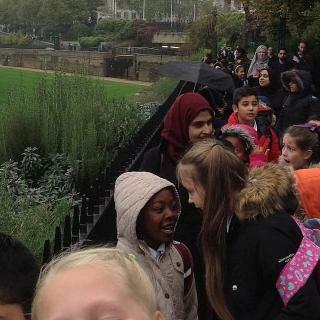 They looked as small as ants! 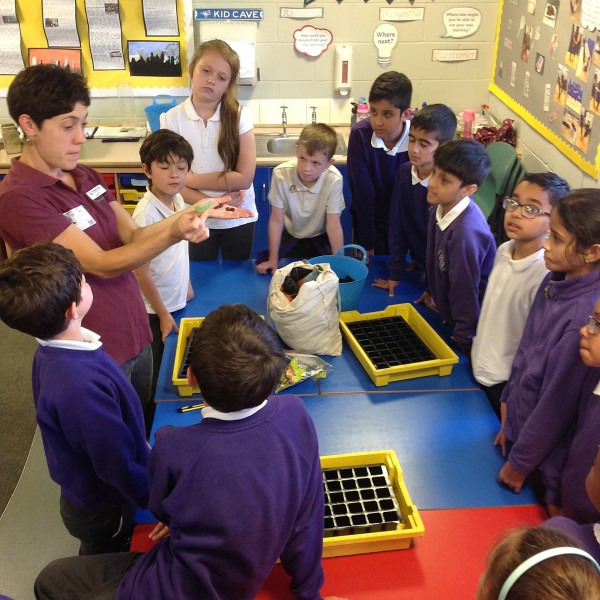 The new Year 5 class is beginning their learning journey with Country Trust alongside our very experienced leader, Poppy. 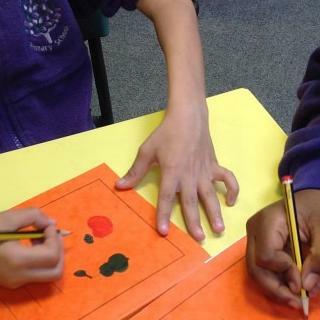 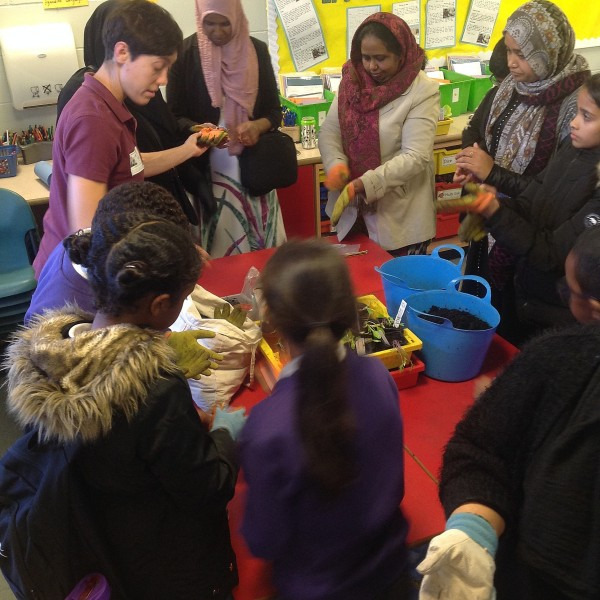 During the first session, the children took part in a Food Quiz where they were able to look at, handle and even taste foods they may have never tried before. 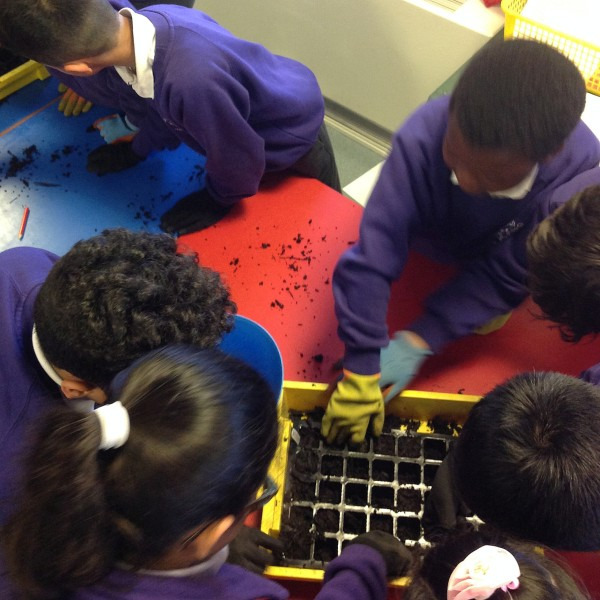 After the food tasting, the students then had the opportunity to plant a wide range of seeds, including pea seeds and lettuce! 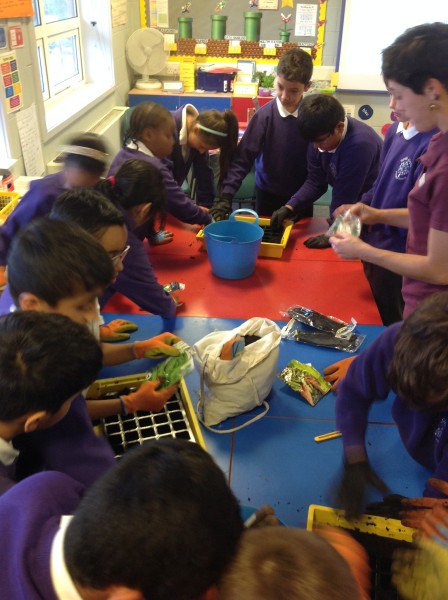 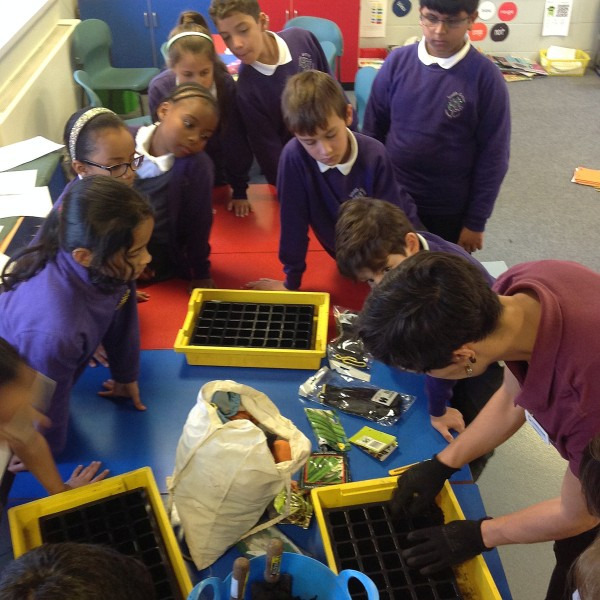 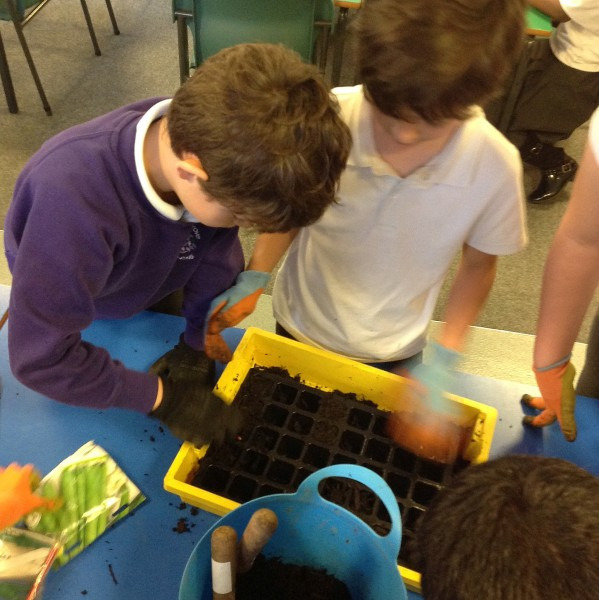 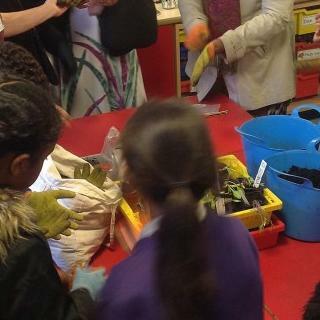 We even had some of the parents come and have a taste of planting in our classrooms which they looked to enjoy very much. 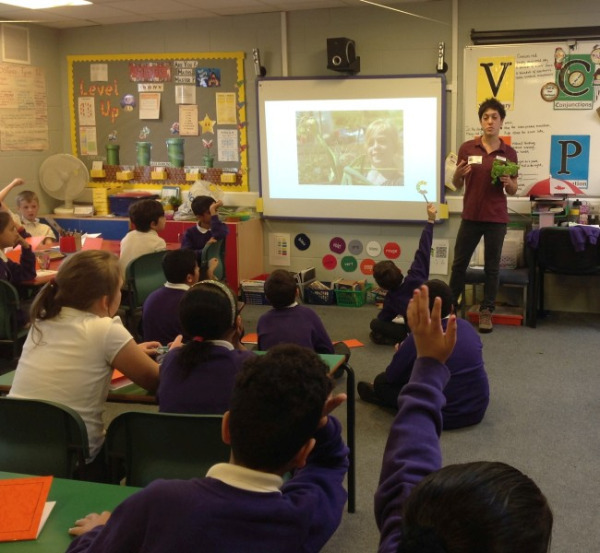 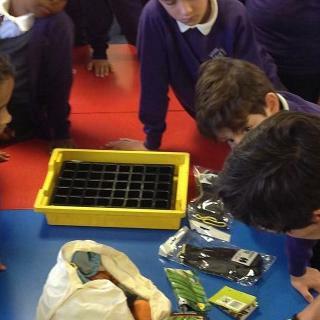 We are looking forward to working with Poppy throughout the year to understand where food comes from and how it grows. 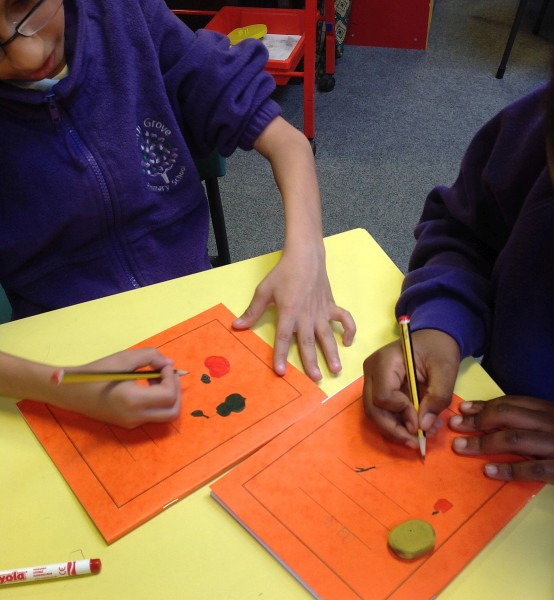 During our first Country Trust we got to taste and handle new food. 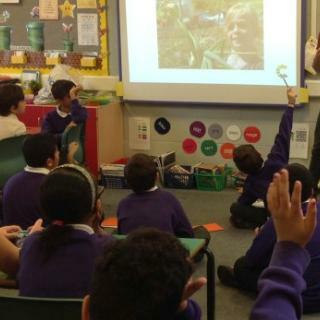 We got to do lots of food tasting and observing when we did a food quiz with Poppy. 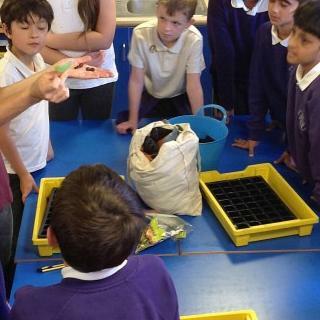 I found out that raspberries aren’t actually that bad once I tasted them. 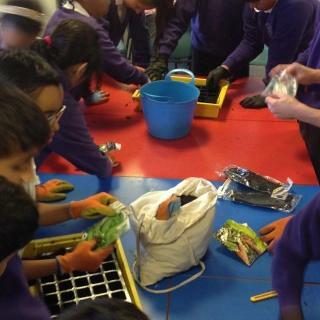 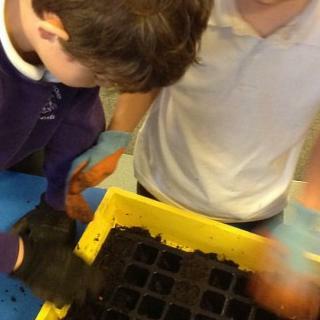 I enjoyed planting the seeds because it was really fun and inspiring to grow my own food in our school! 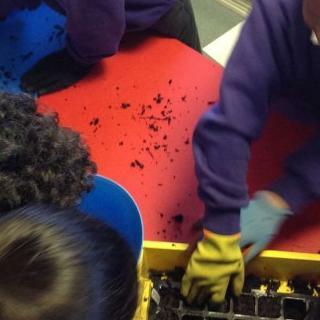 I am really looking forward to visiting a real farm in our local community because I’m very excited to see how the food grows and how they harvest it.